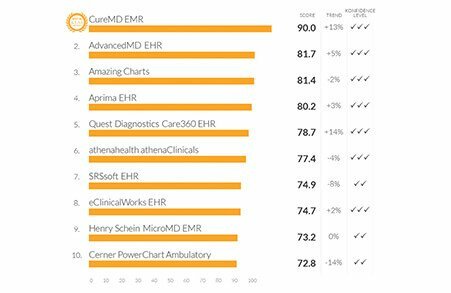 Does your EHR Vendor Stand Out? 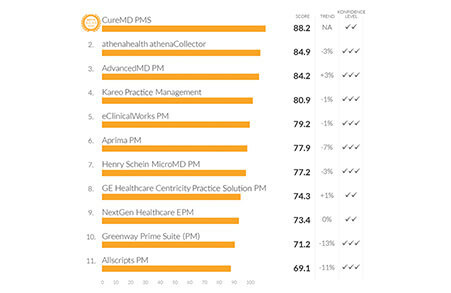 Best Ambulatory EMR and Practice Management for 1-10 physician practices. 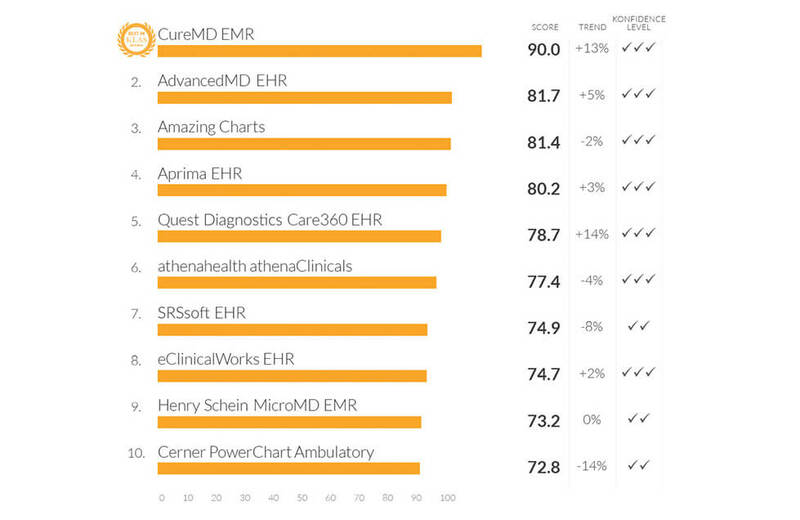 CureMD wins "BEST IN KLAS" award for Number 1 EMR. 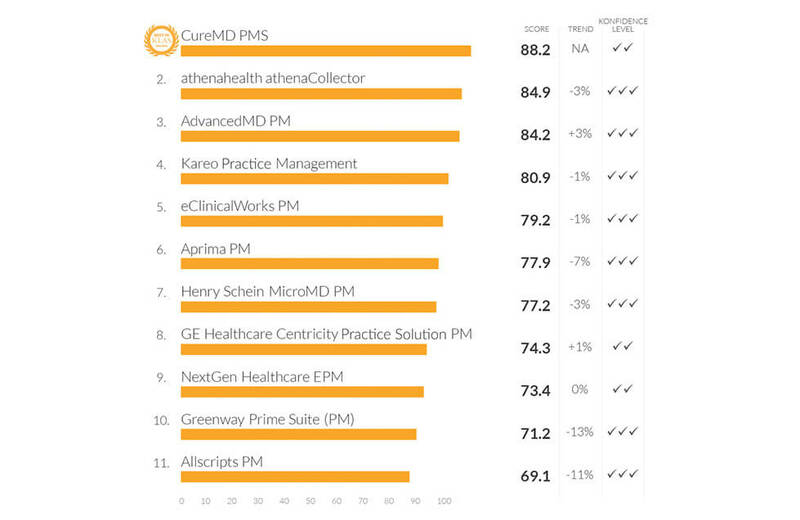 CureMD wins "BEST IN KLAS" award for Number 1 PM. We don’t treat you like strangers when you do agree to come on board. 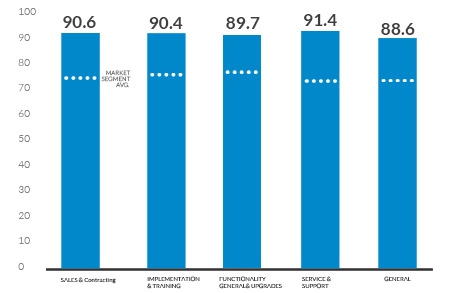 Our Implementation, sales and support representatives are the best in the business with years of experience in helping practices like yours. We don’t treat you like strangers when you do agree to come on board. 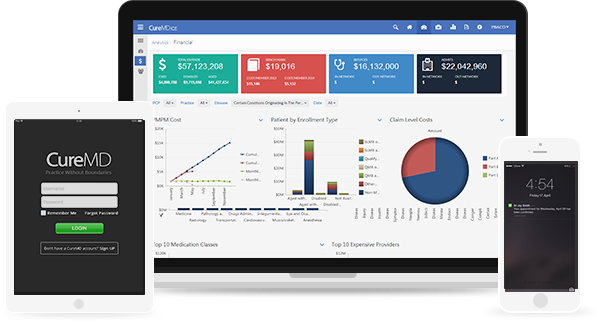 Our Implementation,sales and support representatives are the best in the business with years of experience in helping practices like yours. 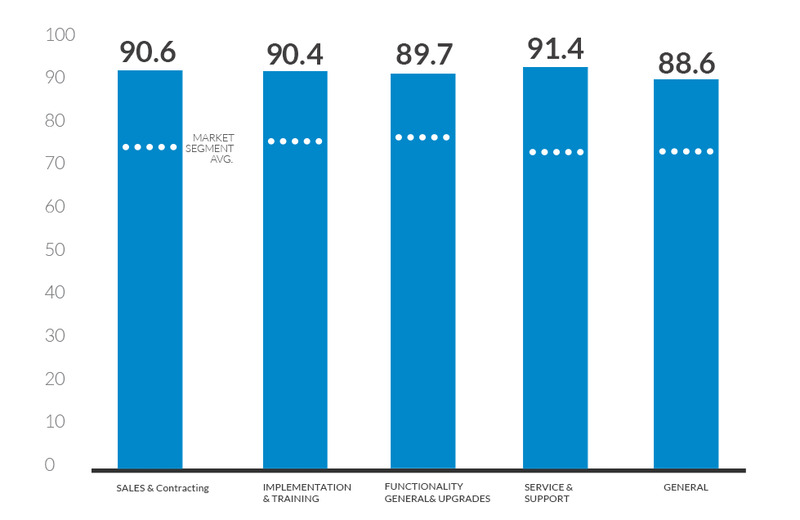 We are always giving our 100%. It’s nice to know you thought so too. Yet another unbelievable feature. Our Price.